Andrea Cerniglia began dancing at an early age while growing up in the suburbs of Boston, Massachusetts. Dance has always been a large part of her life and her training ultimately led to a BFA in Dance from the University of Illinois at Urbana-Champaign. Much of Ms. Cerniglia’s exposure to modern dance came during her collegiate years; she quickly fell in love with the form for its endless freedom and ability to give the audience such a powerful and visceral experience. Currently a contemporary artist based in Chicago, IL, she is a performer, choreographer, laban practitioner, and seasoned educator. Ms. Cerniglia’s work has been shown internationally in Vancouver, BC as well as locally at Links Hall, The Hairpin Arts Center, I AM Logan Square Gallery, The Milwaukee Avenue Arts Festival, Produce Music and Dance, Hamlin Park and Holstein Park, Chicago, IL. 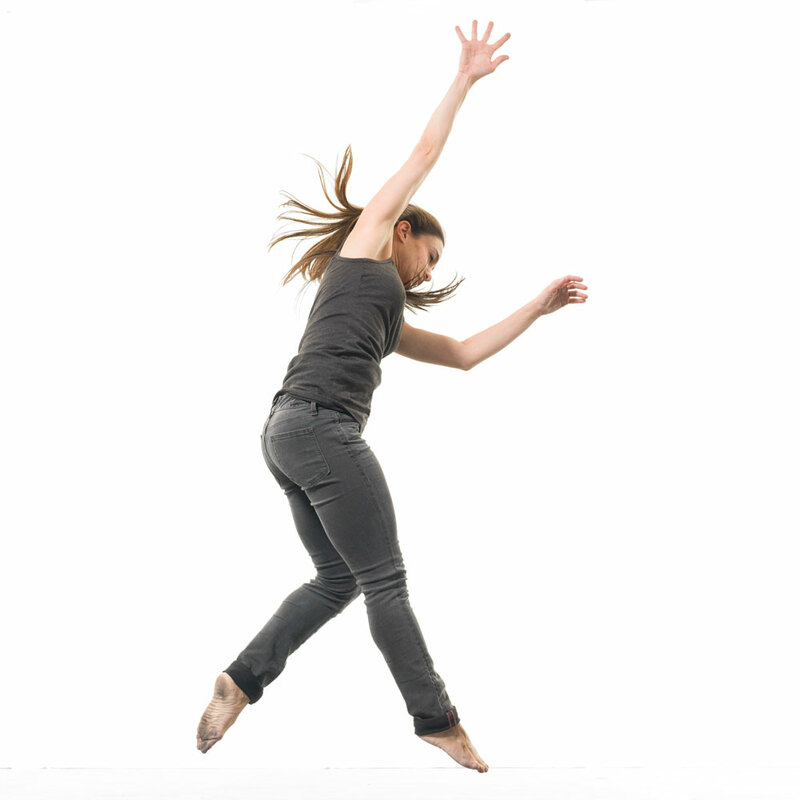 She is a long time collaborator with Zephyr Dance with whom she performed from 2004 to 2013. She received her Graduate Laban Certificate in Movement Analysis from Columbia College Chicago in 2015. Ms. Cerniglia has performed at such Chicago venues as the Museum of Contemporary Art, the Dance Center of Columbia College, Harold Washington Library Theater, the Athenaeum Theater, and the Ruth Page Center for the Performing Arts. She has also performed in New York City at the Ailey Citigroup Theater, Dance Space, the Cunningham Studio Theater, Mulberry Street Theater, and Triskelion Arts. Ms. Cerniglia has been a part of residency and master class work within the elementary grade levels as well as at such colleges as Columbia College Chicago and Illinois Wesleyan University. She has also taught and designed arts integrated curriculum in the Chicago Public schools through Zephyr’s arts integrated education programs uniting classroom curriculum with dance. In the spring of 2009, she was named Artistic Director of the Dance Foundation Youth Company Chicago, a dance group providing opportunity and scholarship to Chicago’s underserved youth founded at Fisher Dance Center, now R&B Dance, where she continues to support dance education and appreciation.